Every man expects a pumped up look which makes him feel or represent himself as more masculine. Mastebolin is one of the well known injectable anabolic steroids produced by Alpha Pharma which may help the users to flaunt the figure they have always dreamt of. 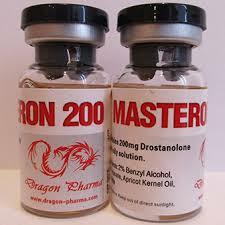 Mastebolin by Alpha Pharma is a propionate ester of the steroid Drostanolone, a highly anabolic-androgenic steroid substance. It has also been used for breast cancer but due to some risks doctors prefer some safer medication other than this one. It is a highly diuretic drug which also helps to make muscle mass. This steroid can harden the muscle and protects the tendons while the users get busy in lifting heavier weights during power lifting. This steroid also increase strength and stamina in athletes by mixing up the body fat with muscle mass. This factor eventually increases muscle density among the users. 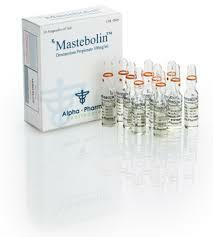 Mastebolin is an injectable steroid. This steroid is used by the body-builders in their cutting phase. Being an highly androgenic steroid this one hardens the muscle. It is an estrogen blocker and can bind with SHBG. 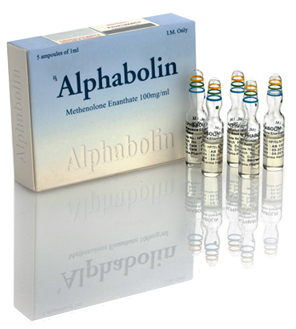 The standard dosage for a Mastebolin vial produced by Alpha Pharma is 100mg per ml for 6 weeks. However, male bodybuilders sometimes increase the dosage up to 300 to 600mgs while women body builders can take 100 to 300 mgs per week. In order to maintain consistency one needs to take this drug on a gap of 2-3 days throughout the medication cycle. Gynecomastia, sudden increase of blood pressure and irregular heartbeat are the common side effects of Mastebolin injections. 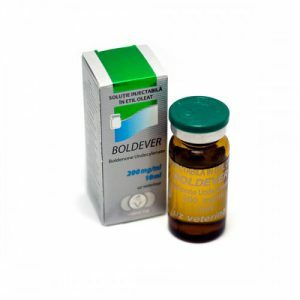 Male users may also experience baldness, acne as well as oily skin for using this steroid. Blurriness, chest pain and light headedness may also cause trouble during the medication cycle but likely to be cured as soon as the cycle is over.